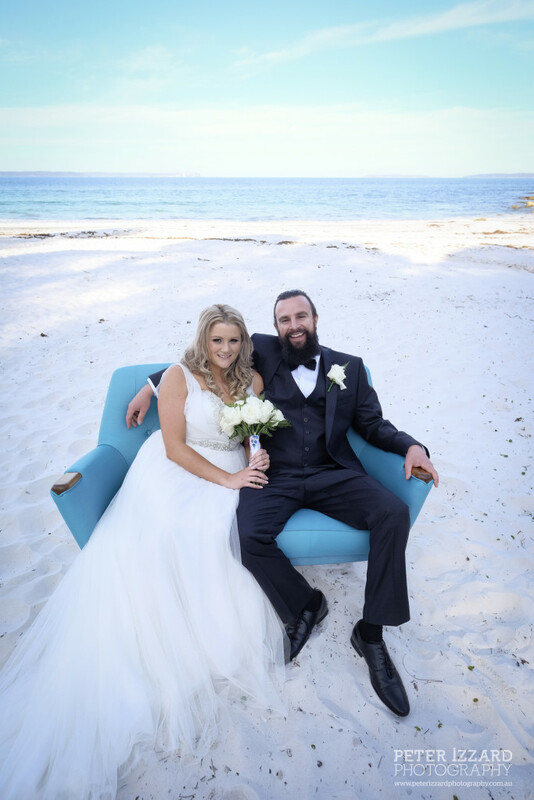 I thought the best way to start off 2016 on the blog (a little late…….yes I know) would be to wrap up the Kafka lounge blog posts that I started last year in the lead up to our wedding – you can find them here. 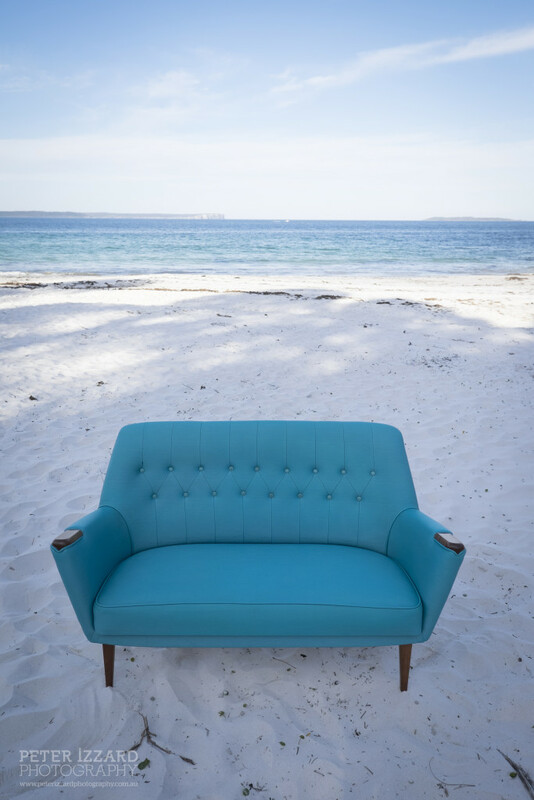 In my last post I left with you with the finishing touches in preparation to use the lounge as a ‘love seat’ on the amazingly white sands of Jervis Bay. So how did it all turn out you may ask? Excellent! See below! Now it wouldn’t be fair If I didn’t show off my beautiful bride on the day…………..